A decision on the appointment of new judges would be made in the coming days, Justice Minister Owen Bonnici confirmed, refusing to say whether the magistrate heading the Daphne Caruana Galizia murder inquiry was in the running. In a report published this week following a fact-finding mission to Malta, MEPs Ana Gomes, Sven Giegold and David Casa noted that the promotion of Magistrate Anthony Vella to judge would result in a new inquiring magistrate having to be appointed. This, they commented, had been interpreted as a way “to delay and stall the investigation”. Similar concerns were expressed by Reporters Without Borders, which regretted the magistrate's potential removal from the case. 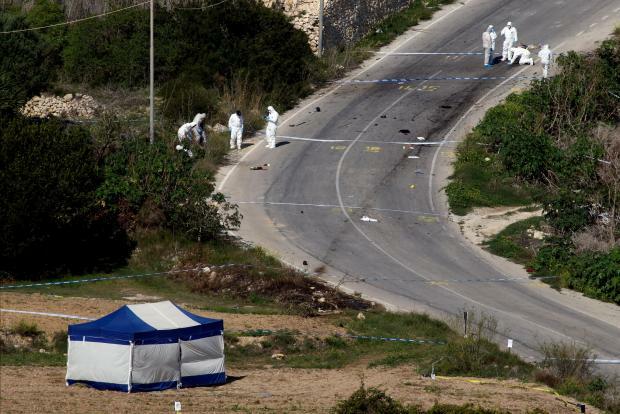 The organisation felt the promotion would come at “the worst possible time for the case and threatens to delay the investigation into Daphne Caruana Galizia’s murder even more”. It pointed out that when its representatives met with the magistrate in April, he had expressed his wish to “complete the investigation and to bring those who masterminded Ms Caruana Galizia’s murder to justice”. But Dr Bonnici would not comment, citing confidentiality issues and insisting that the matter was still being discussed internally. A decision would be made public in the coming days, he said. When pressed whether the fact the magistrate in question overseeing the murder inquiry was under consideration considering the importance of the case, the minister replied that all magistrates handled important cases.